Jared Ross is an Emergency Physician with over 16 years of experience as an EMT, paramedic, firefighter and EMS educator. Dr Ross served as assistant medical education director for the Detroit Fire Department EMS and assistant medical director for the Henry Ford College Paramedic program. Jared has worked in numerous EMS systems across 7 states and served as a lead instructor for Georgetown University Simulation training and education lab (SiTEL). 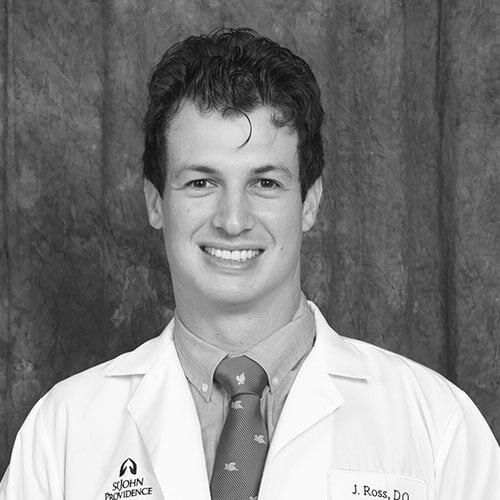 Dr Ross is actively involved in Emergency Medicine and EMS research and has presented at numerous local, state, and national conferences. Jared served on the Southeastern Michigan Regional EMS committee where he worked to shape EMS protocols for an area covering 5.5 million residents. Jared is completed his emergency medicine training at St. John Hospital in Detroit and is pursuing a fellowship in EMS and tactical medicine at Washington University in St Louis. He is currently assistant medical director for Christian Hospital EMS, a service with 40,000 annual calls. Dr Ross’ research interests include respiratory emergencies, chemical sedation, law-enforcement EMS integration and prehospital ultrasound application. 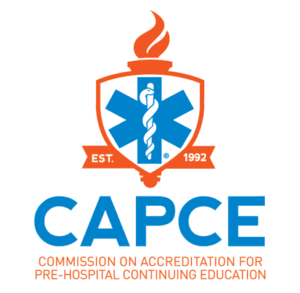 Dr Ross holds numerous certifications including Advanced Trauma Life Support, Tactical combat casualty care, and hazardous materials operations.